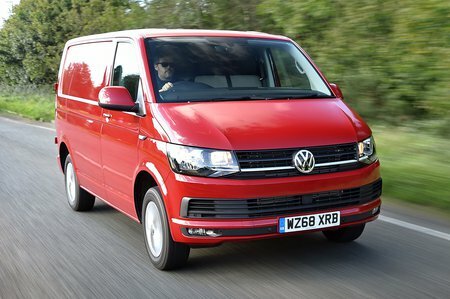 Volkswagen Transporter T6 Boot Space, Size, Seats | What Car? 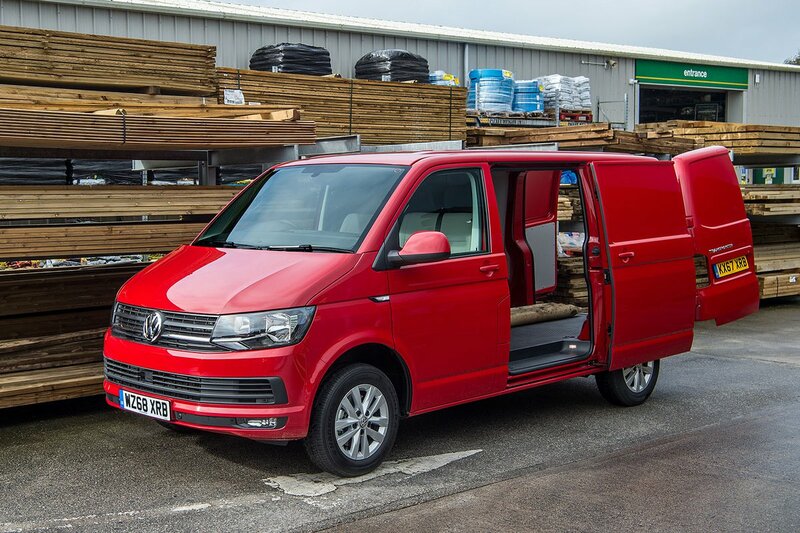 Despite being a new, sixth-generation vehicle, the T6 Transporter maintains the exact same loadspace dimensions as the T5 – this is in order to allow racking and other modular systems to be easily transferred. That means a 1410mm height for the standard vans, 1626mm for medium vans and 1940mm for the high roof versions. 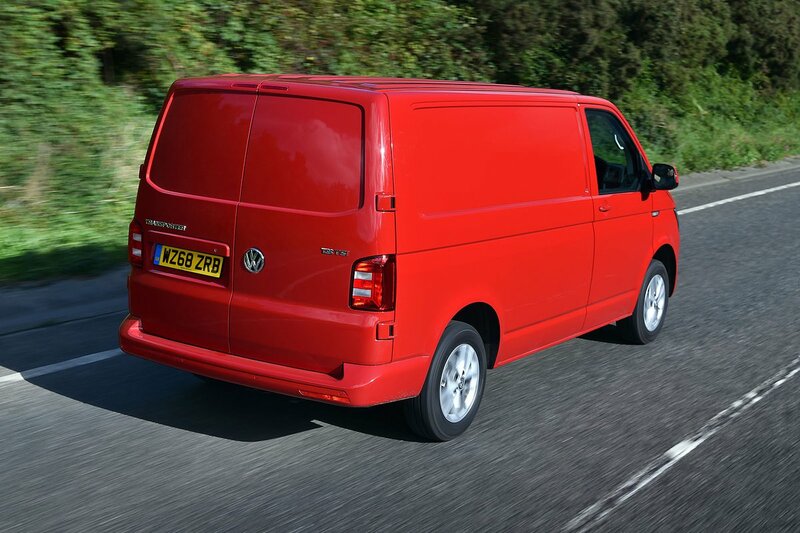 Length ranges from 2572mm for the short models to 2975mm for the long-wheelbase vans. The shorter Transporter is 50mm longer than the equivalent Ford Transit Custom, while the longer version is 50mm shorter than the long-wheelbase Transit Custom. Load volumes range from 5.8m3 to 9.3m3, which for the short-wheelbase Transporter is in-line with its rivals, while the long-wheelbase high-roof option has the largest capacity of any vehicle in this segment. The maximum usable width across the loadspace is 1175mm, while the width between the rear wheel arches is 1244mm. Payload ranges from 685kg to a maximum of 1217kg. A single sliding side door and twin rear doors are fitted as standard.